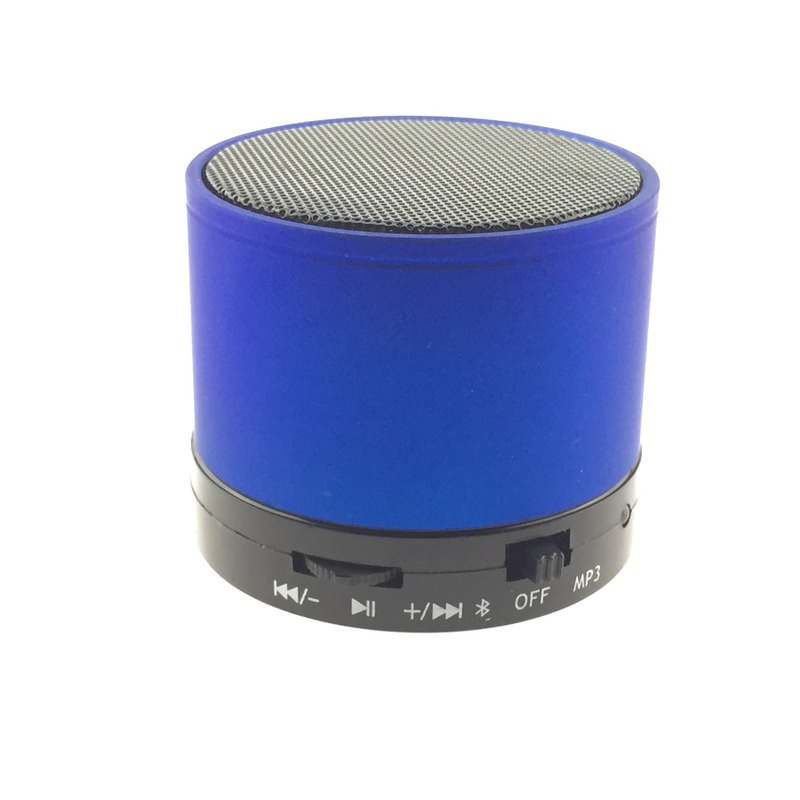 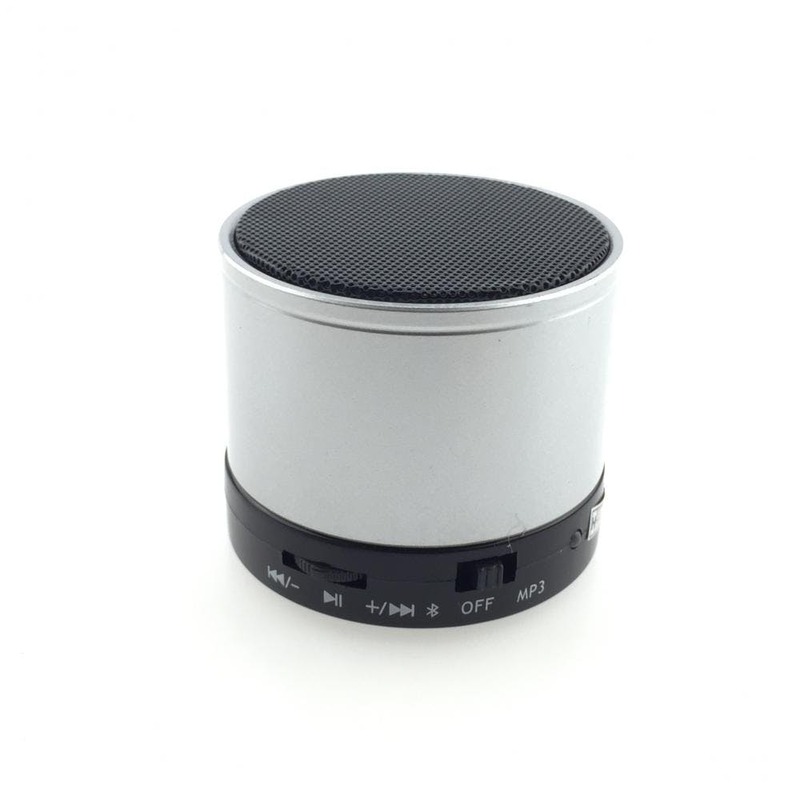 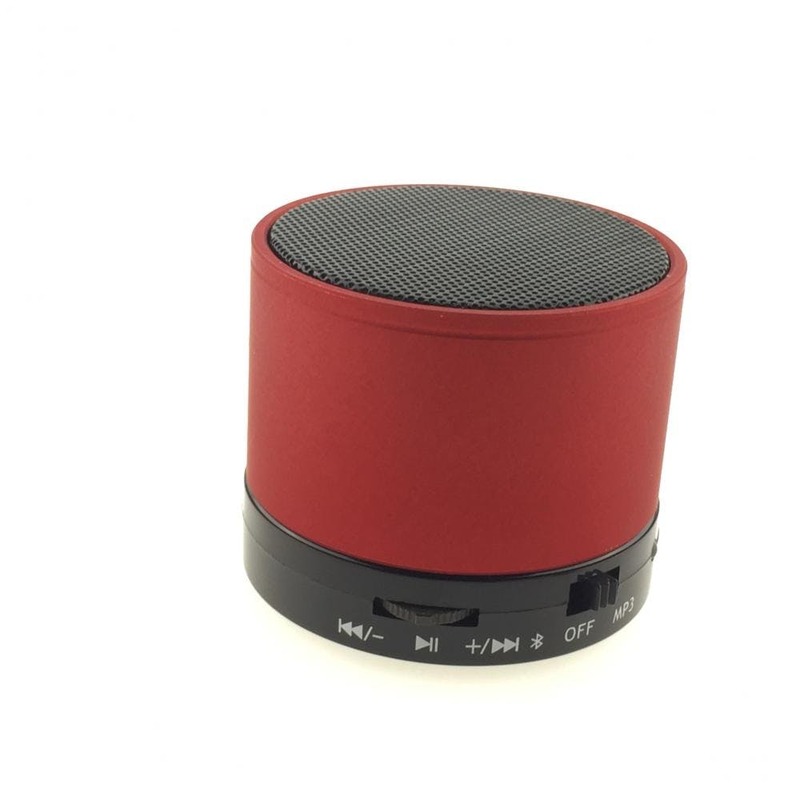 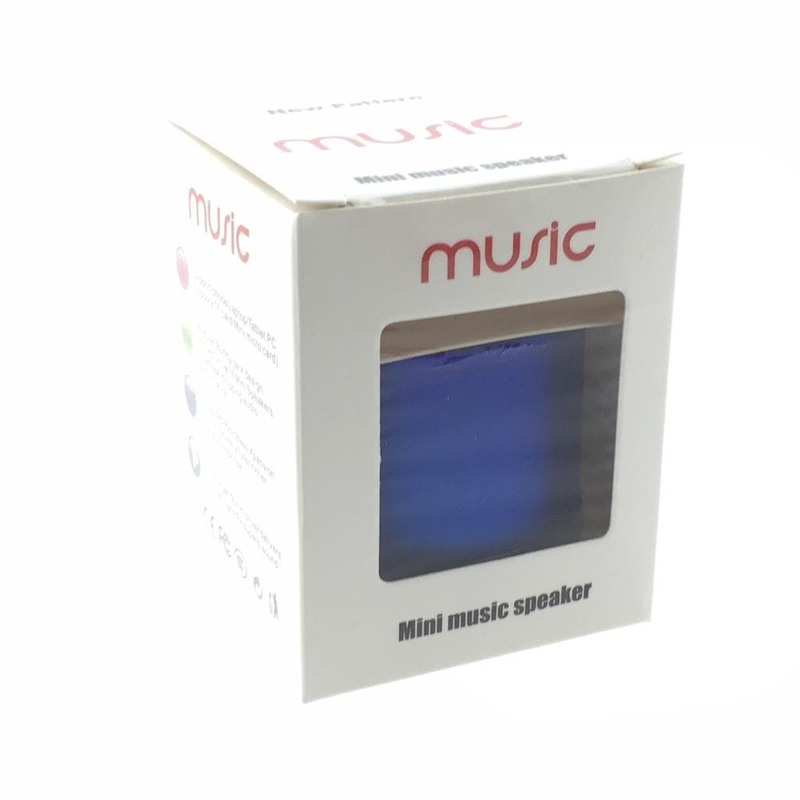 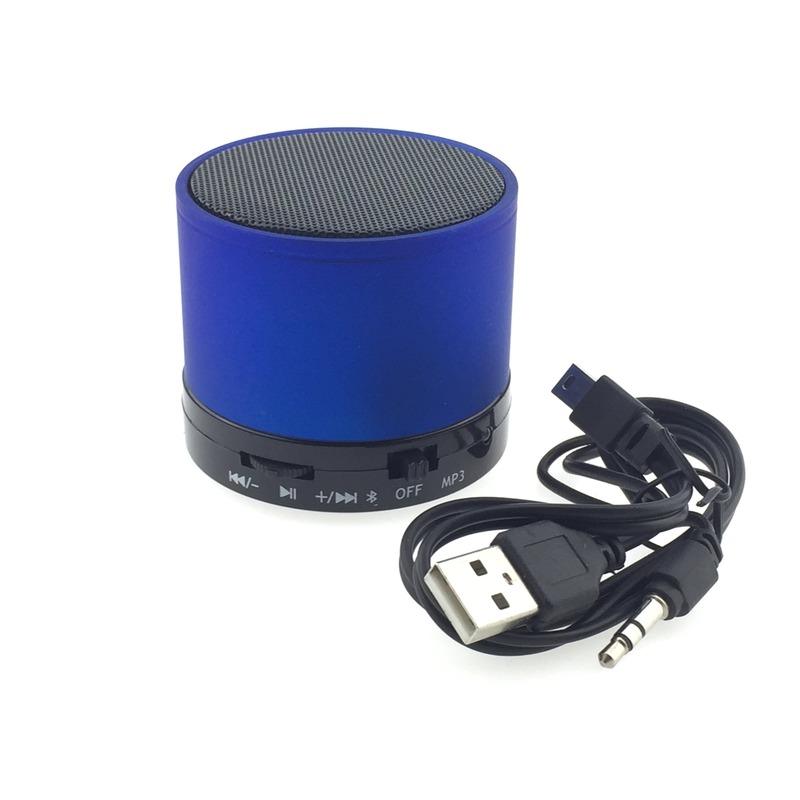 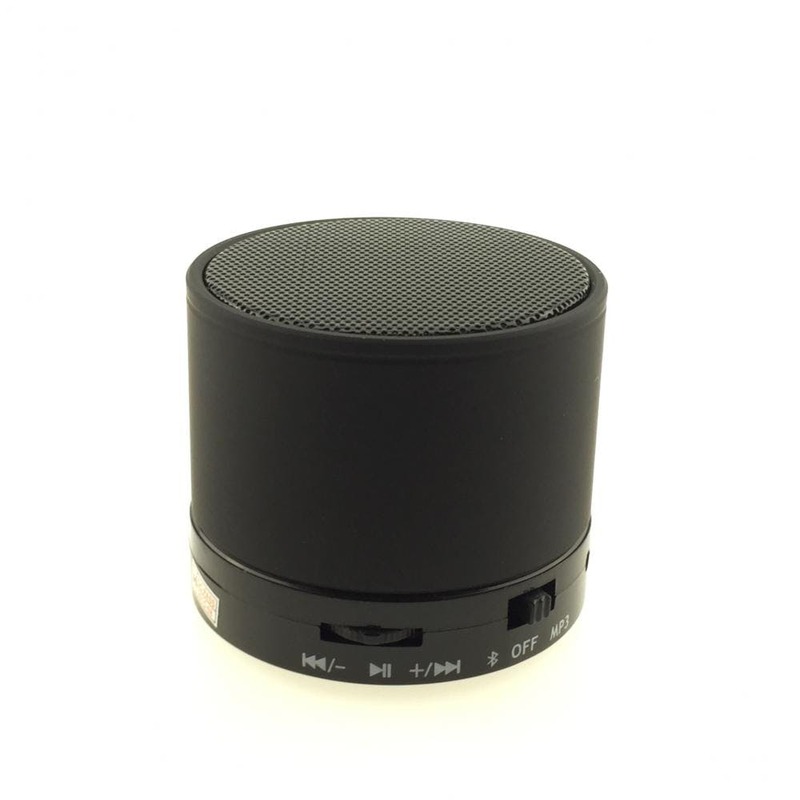 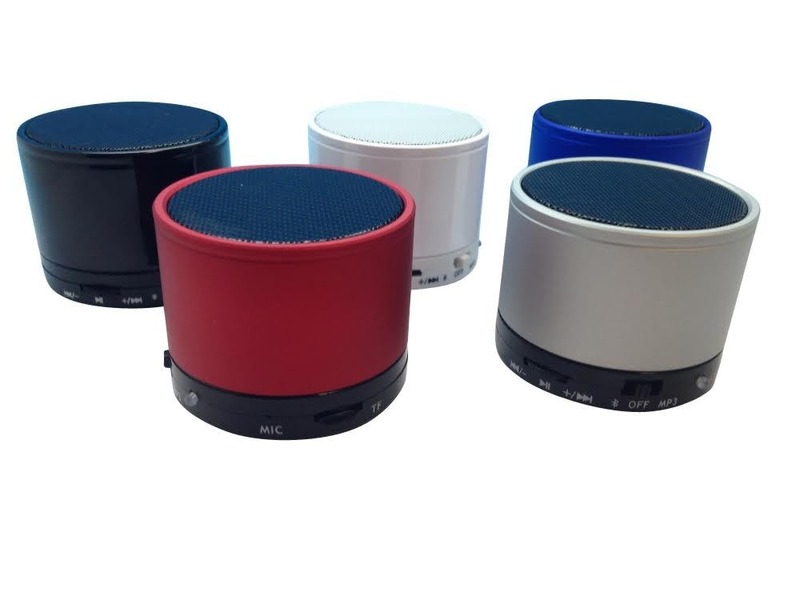 Wholesale Bluetooth Speaker (White Box Packaging) only $5.99! 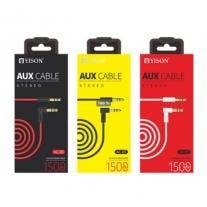 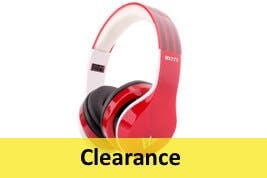 Get it for only $16.11 when you buy more. 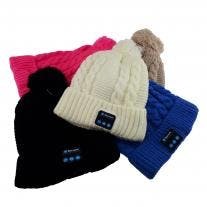 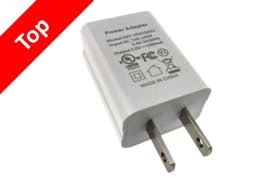 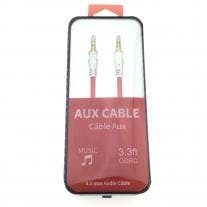 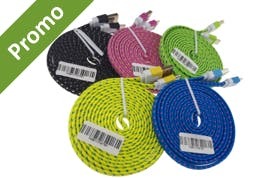 Get it for only $8.48 when you buy more.